Is OsiriX Leaving Open Source? Can Horos & OsiriX Connect To The Cloud? The answer is YES! 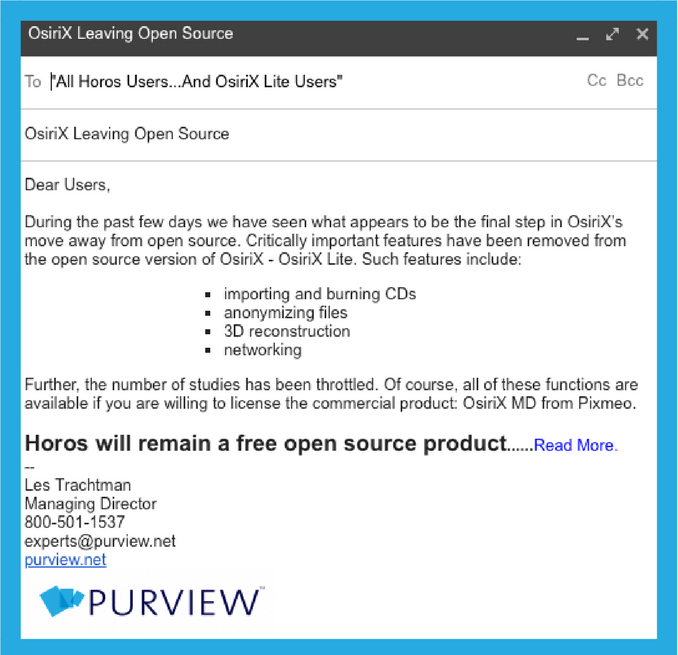 You most certainly can integrate Horos and OsiriX the Cloud. If you are experiencing issues with the capacity or sharing abilities of your current solution being sub par, rest assured, you’re asking the right question. However, while your viewer can connect to the Cloud, you cannot just pick any random Cloud PACS at random. 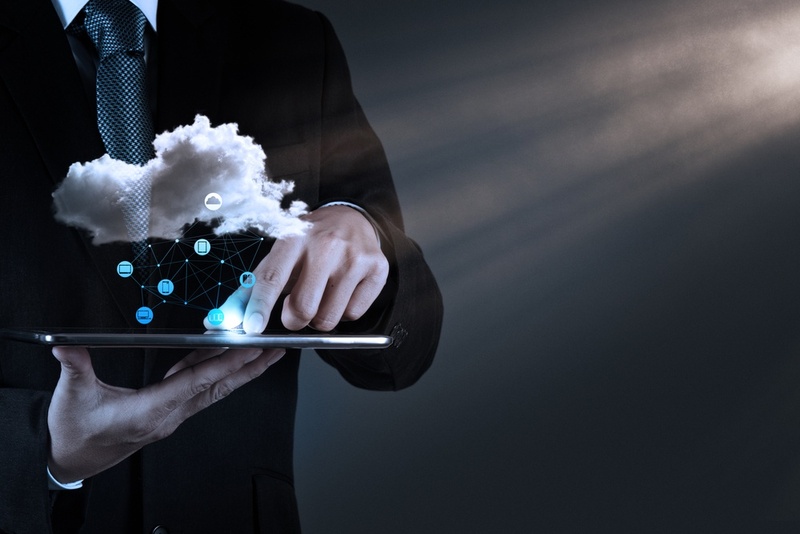 In fact, there are a few conditions and caveats that you need to take into account to determine if a particular Cloud service will integrate with Horos. Save Time And Lives. 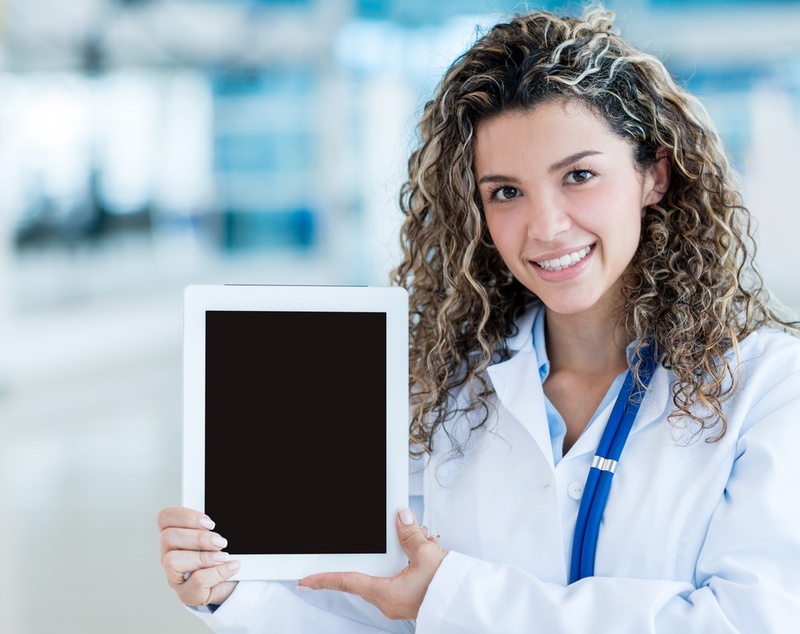 Update The Way You Share Medical Images. Here’s the thing, we often talk about sharing and its value in the theoretical sense in our blogs. 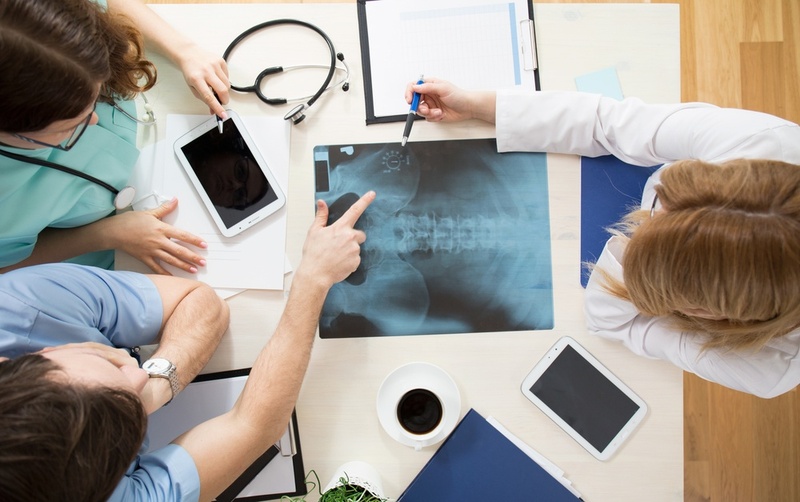 For us, sharing is an important part of fulfilling our mission of enabling the availability of medical images wherever and whenever they are needed for patient diagnosis and treatment. Of course, being in this industry means that over time we have seen and heard our fair share of real life accounts where the immediate ability to share studies has led to significantly improved medical outcomes. That being said, we have also found that there are cases when a local onsite PACS as the sole solution for sharing medical images has led to hindered medical outcomes. 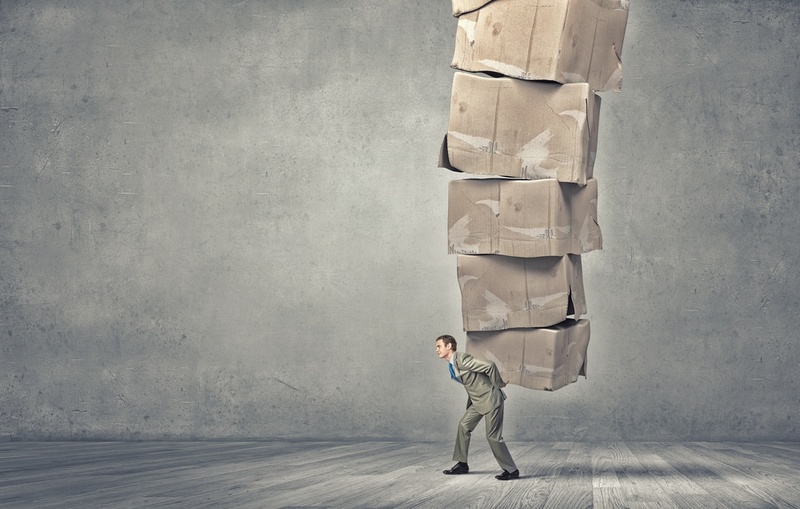 Need More Storage For Medical Images With Horos and OsiriX?